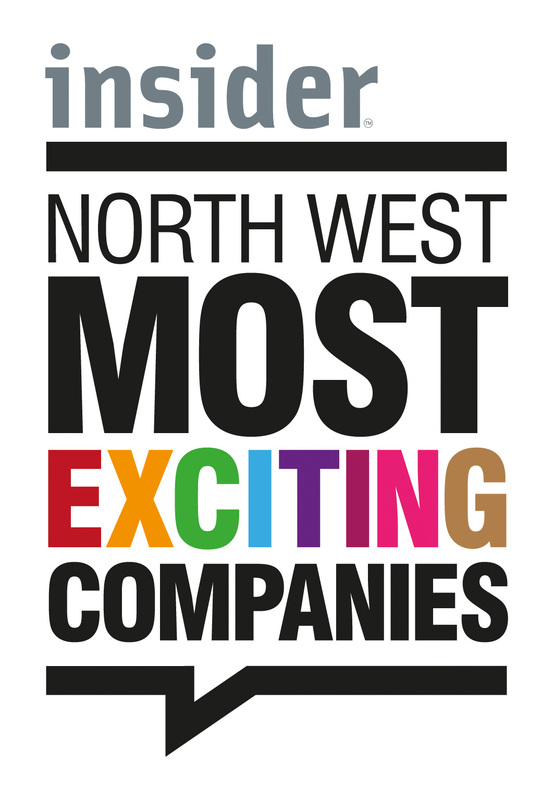 ParkCloud named one of the North West’s Most Exciting Companies! We are extremely proud to have been announced as one Insider’s 50 Most Exciting Companies 2018! Following a regional review by an assembled panel of experts, ParkCloud joined 49 other esteemed companies as one of the awarded few that Insider felt were ‘the market leaders of tomorrow’. Accolades such as this one, give us a good opportunity to reflect on our achievements over the last 10 years and thank our team, clients and operators for all their support! We 100% agree with Insider that it’s an exciting time to be part of the ParkCloud team; having recently added our 42nd country, there’s no stopping us!